﻿Researchers have identified mechanisms involved in antibody response to the deadly Marburg virus by studying the blood of a Marburg survivor. The study appears in the journal Cell. Using blood samples from a Marburg survivor, the researchers were able to determine how a person's immune system can fight against the virus. 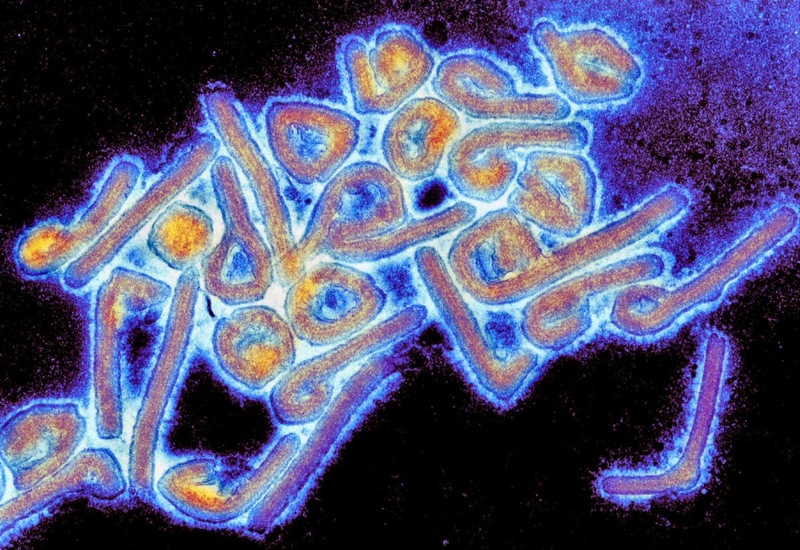 In the study, researchers investigated the human immune response to Marburg virus, which is a close relative of the Ebola virus. The researchers isolated blood cells of an American who was infected with the Marburg virus several years ago during a visit to a cave in Uganda that is home to Egyptian fruit bats, some of which are now known to carry Marburg. After returning to the U.S., this person developed a very severe, but not fatal, case of Marburg infection. The researchers used the survivor's blood to isolate a large number of B cells that produce antibodies, which are small protein molecules capable of inactivating the virus. Using a combination of methods, the researchers localized the site on the virus where antibodies were found to bind. This appeared to be the same spot thought to interact with human cells targeted by the virus during the initial phase of infection. The study shows that the human immune system can effectively fight Marburg virus infections by producing antibodies and shows how these antibodies inactivate the virus. Understanding these mechanisms will help researchers to develop effective antibody-based treatments against both Marburg and Ebola viruses. Based on material originally posted by University of Texas Medical Branch at Galveston.